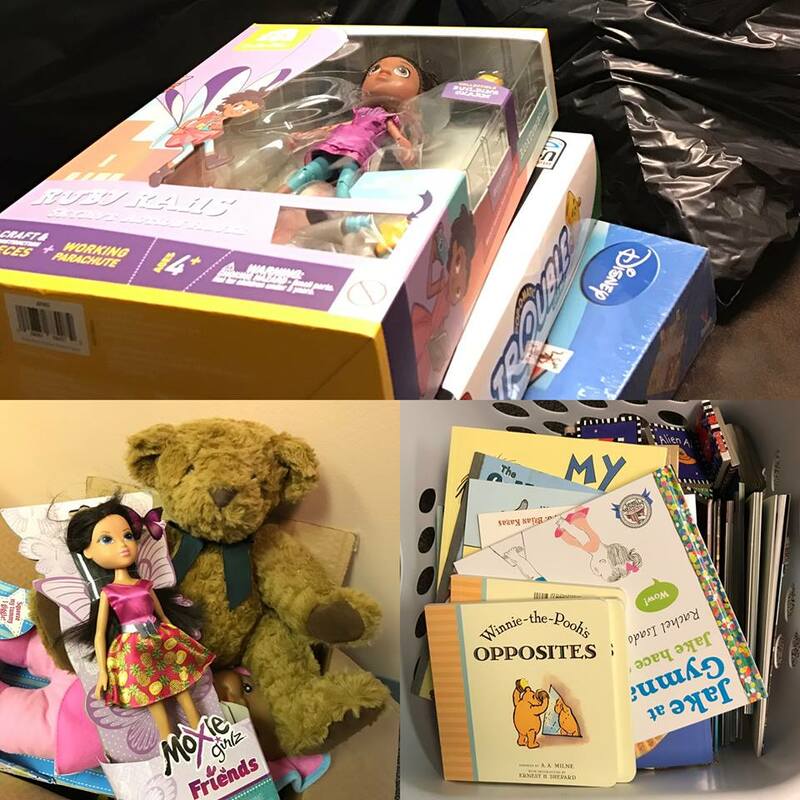 During the holiday season, the Columbus Area United Way provides toys to children whose parents are not financially able to provide gifts for them during the holidays. Individuals who need assistance complete an application to be considered at the beginning of November each year. Often they are referred by one of our partner agencies. Many of these families live outside the Columbus city limits, and/or do not qualify for other programs such as Holiday Spirit Co-Op. The toys are donated to the Marine Corps and matched up for the children according to their ages and interests. Families pick up the unwrapped toys shortly before Christmas.